Whatever your reason… tradition, religion, family insistence… having a destination wedding in a church is sometimes the only way a bride envisions her special day. 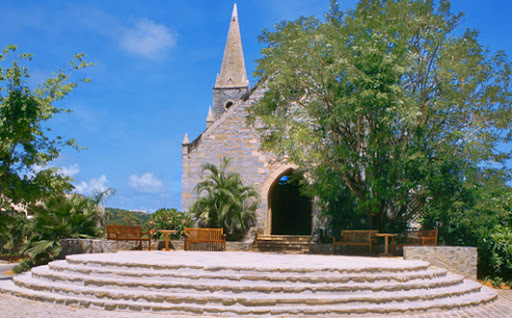 We’ve assisted many brides with their Caribbean or Mexican Church Wedding and would be happy to help you. Here’s a short list of hotels we’ve worked with over the past 12 years who each have a charming little chapel on property. Many allow Catholic Weddings too. Lovely vacation spot to enjoy yourself at a great holiday spot.